Do you have a ring concept that would be the perfect personalised gift for someone who you love? Or is there something specific that you want for yourself? 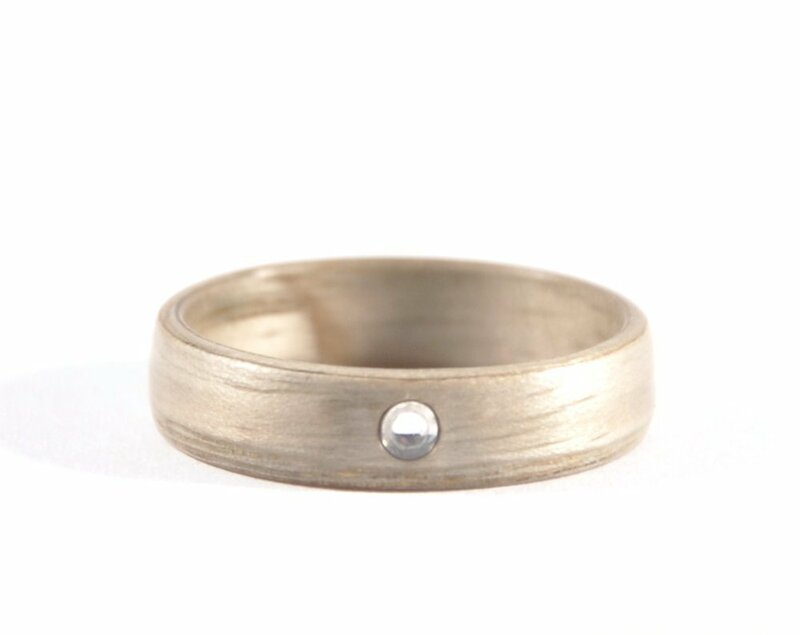 We would love to be apart of your ring creation journey. 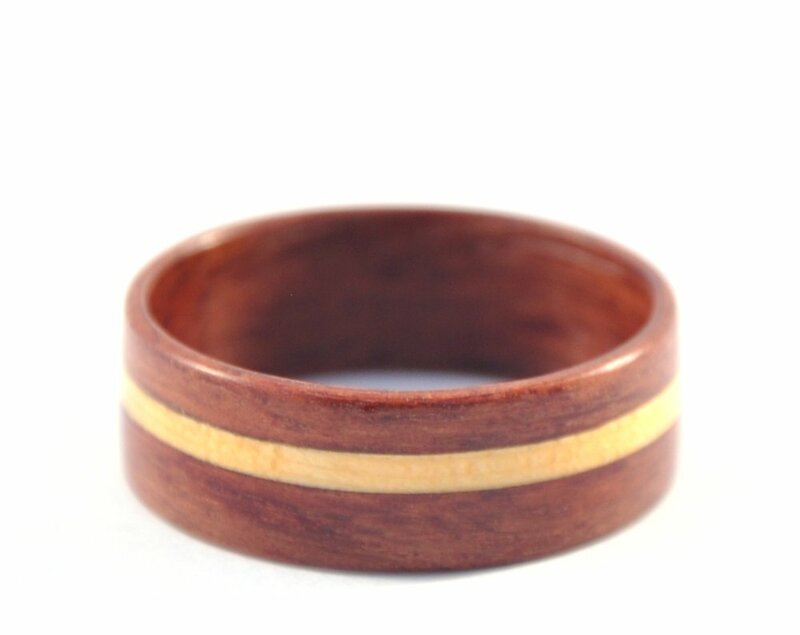 Here are a few photos of rings that were made custom for some of our customers. We can incorporate the sand from the beach where you met your partner into your engagement ring or wedding band. You may want a particular wood that represents your origin or heritage. We can design the ring to reflect your story. Share your thoughts with us and we’ll help you create a one-of-a-kind ring. 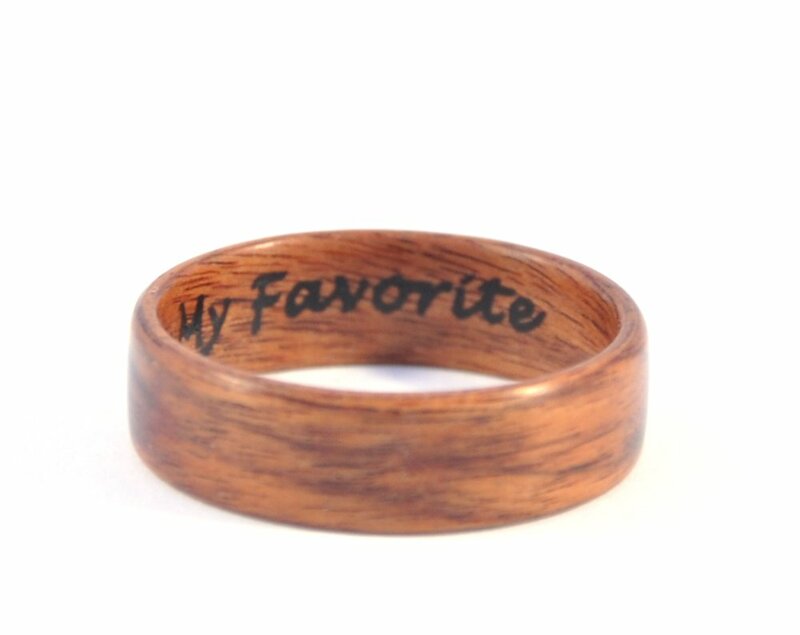 Also, you can add engraving on the inside of the ring on every wooden ring from store. Just select “Add engraving” and specify the words before you add the ring to the basket.